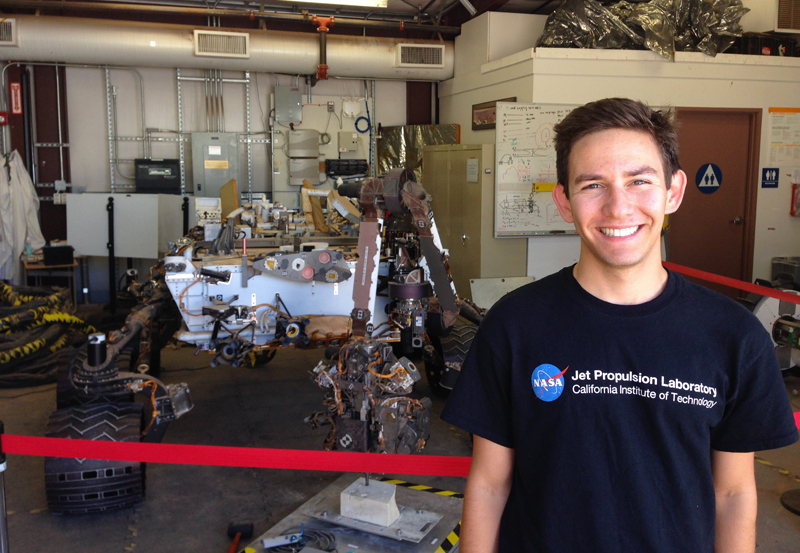 Why study Spatial Sciences at USC? 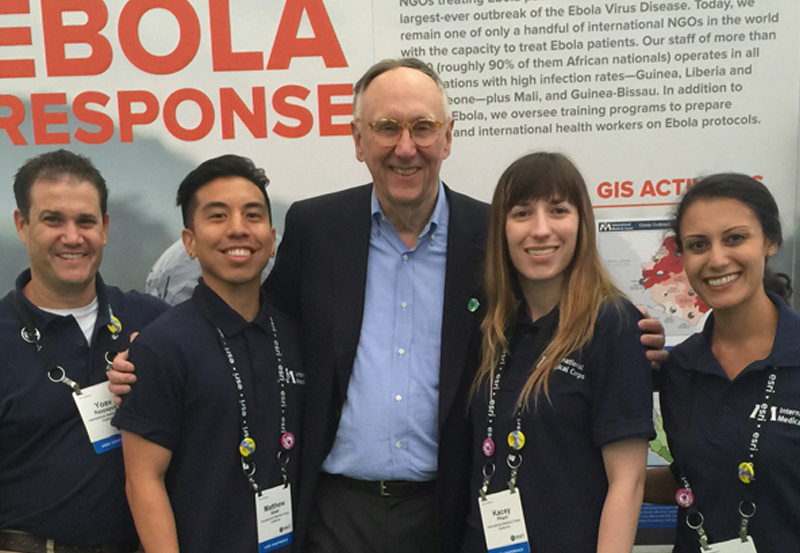 Whether they are engaged in issues of climate change, healthy communities, or sustainability, USC students in spatial sciences courses work side-by-side with renowned interdisciplinary faculty as they apply geospatial science and technologies to address complex global challenges. 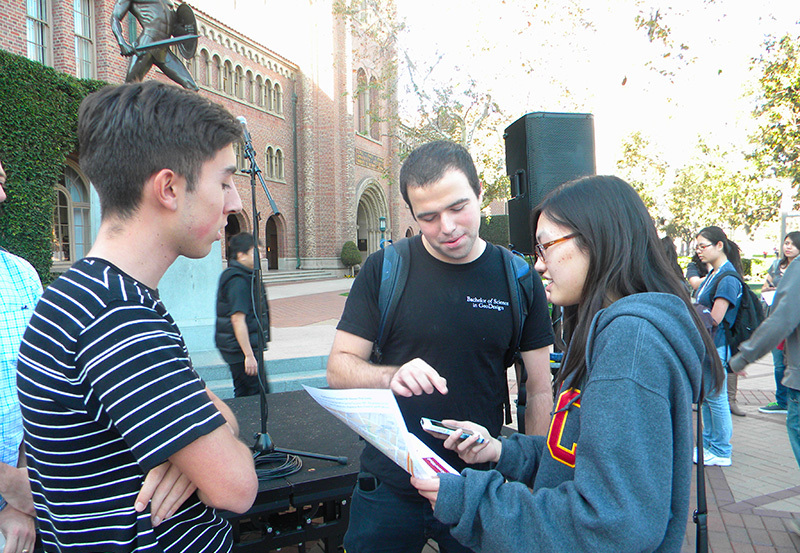 Using resources in landscape architecture, geographic information science, geospatial technologies, urban and regional planning, environmental science, and computer and data science, USC Spatial majors, minors, and alumni are contributing to a more sustainable and healthy future. 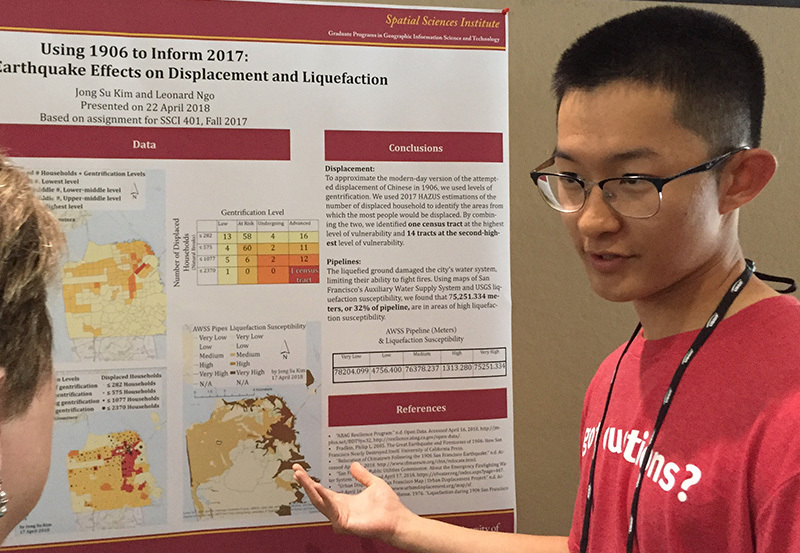 From mapping homelessness in downtown Los Angeles to promoting urban renewal in The Netherlands and China, students in the USC Spatial Sciences Institute are front-line scholars who win awards, present their research, and make a positive difference in our world. 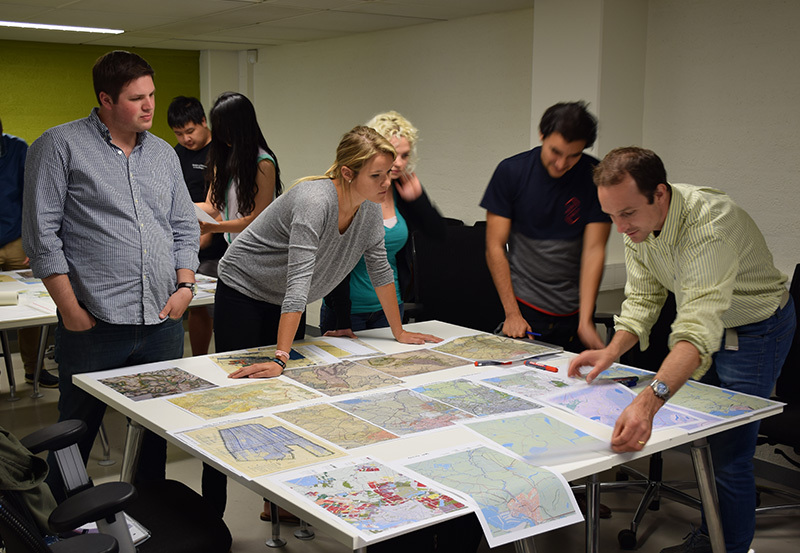 Take advantage of the Spatial Sciences Institute's summer research-based course SSCI 350: International GeoDesign, designated as a signature USC Dornsife "Problems Without Passports" course. View the video of the summer 2014 International GeoDesign experience. 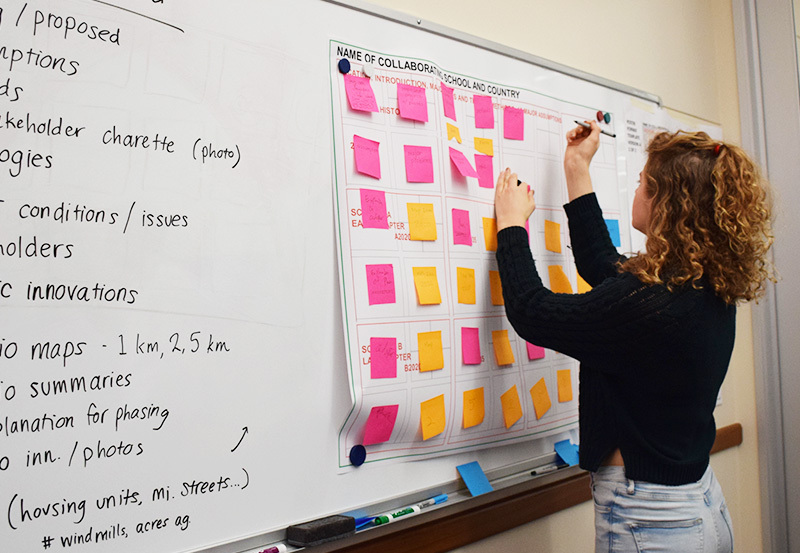 From May 28 through June 28, 2019, conduct research and work on with international GeoDesign experts in Amsterdam, Rotterdam, Delft, and Los Angeles on a professional project. 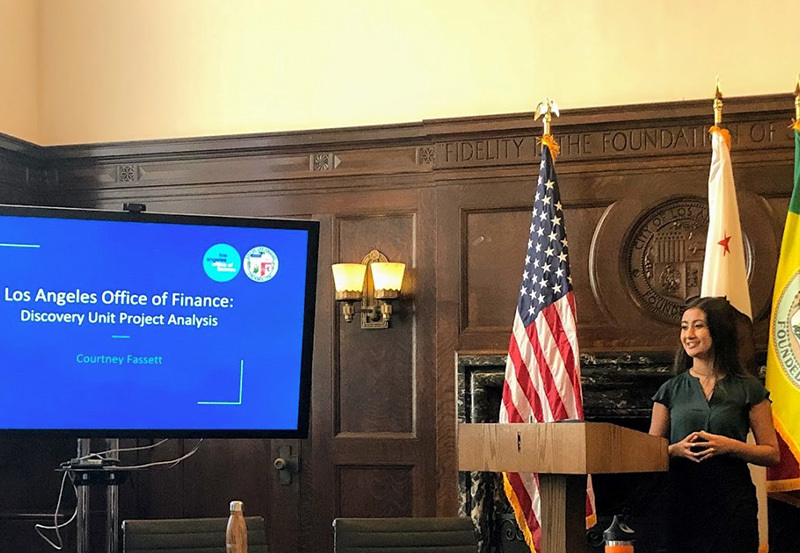 Students will apply Dutch urban planning, geospatial technologies, and environmental design principles to address an LA-area societal challenge of their choice. While at the Vrije University Amsterdam for the two-week field experience, students will create urban renewal projects in Amsterdam-Zuidoost (South East) with Dutch GeoDesign practitioners and faculty from Vrije University Amsterdam and USC. 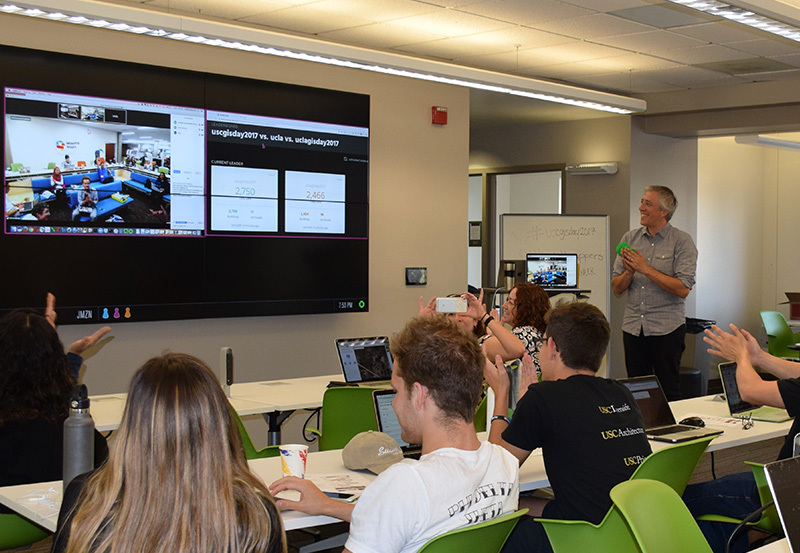 Students also have the opportunity to collaborate with Dutch students in a state-of-the-art geodesign lab. 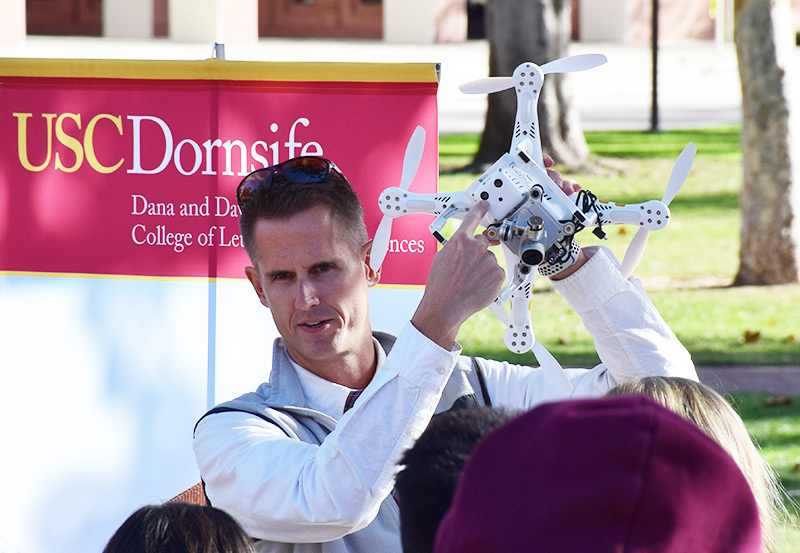 In the USC Spatial Sciences undergraduate programs, take advantage of the ability to approach pressing issues and challenges from interdisciplinary and innovative perspectives. 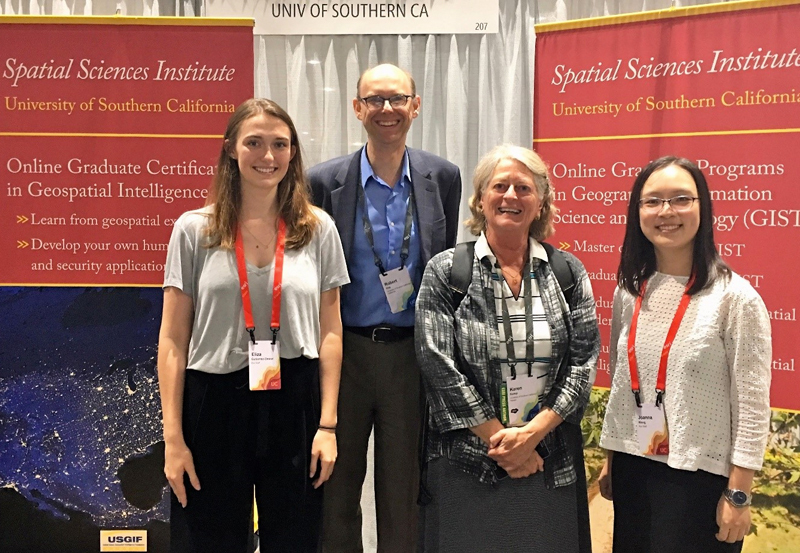 USC Spatial majors and minors prepare students for professional careers and/or graduate study by engaging them in the acquisition, representation, analysis, modeling, and visualization of spatial information set in the context of the built environment and policy. 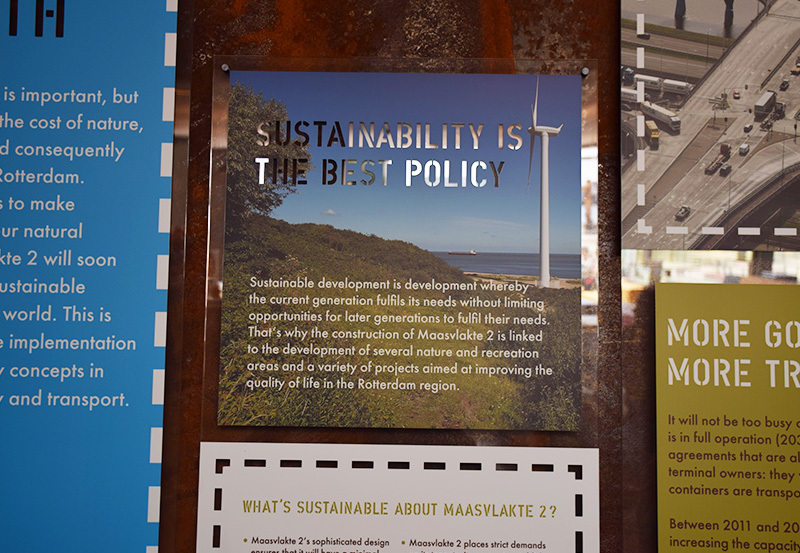 With these reasoning and scientific skill sets, students become front-line scholars, using the underlying spatial science principles, methods, and tools as they engage in sustainable planning, facility and infrastructure management, the design of livable and healthy communities, the delivery of water, energy, and other resource needs, and the impact of population growth. Dr. Laura Loyola, Director of Undergraduate Studies of Spatial Sciences Institute, would be pleased to talk with you. Contact her at loyola@usc.edu or call her (213) 740-5612.